New York: Harcourt Brace Jovanovich, Inc, 1973. 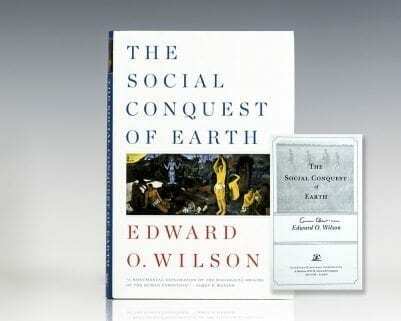 First edition of this science fiction cornerstone. Octavo, original cloth. Fine in a fine dust jacket. Jacket design by Hal Siegel. Photograph of the author by Peter M. Castellano. A stunning example. 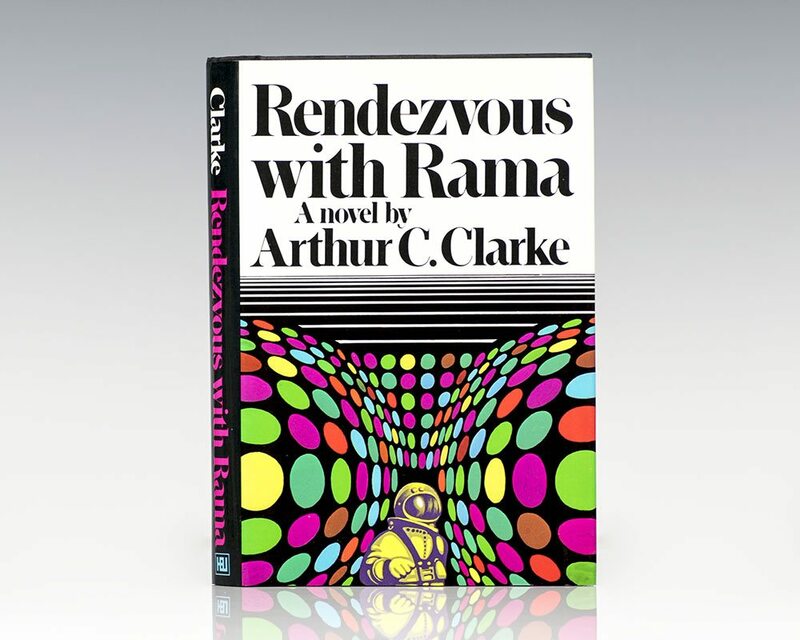 Rendezvous with Rama is a science fiction novel by British writer Arthur C. Clarke first published in 1973. Set in the 2130s, the story involves a 50-kilometre (31 mi) cylindrical alien starship that enters the Solar System. The story is told from the point of view of a group of human explorers who intercept the ship in an attempt to unlock its mysteries. The novel won both the Hugo and Nebula awards upon its release, and is regarded as one of the cornerstones in Clarke's bibliography.